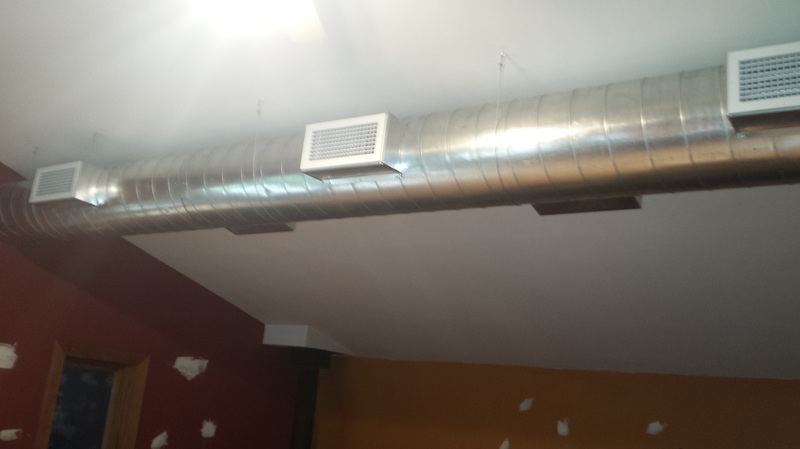 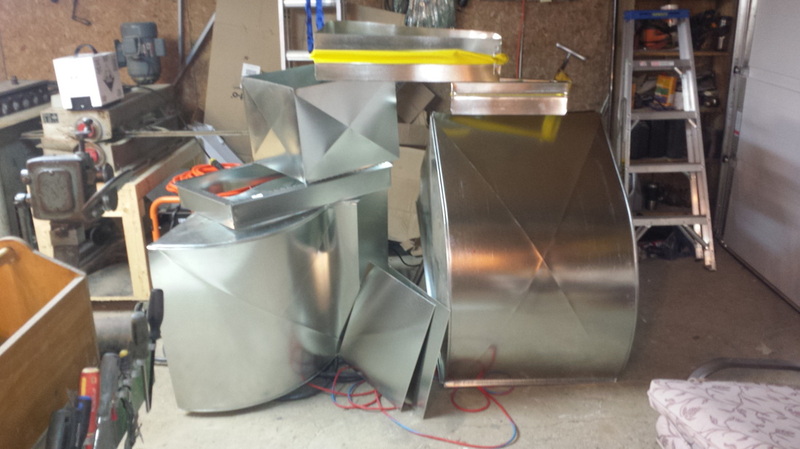 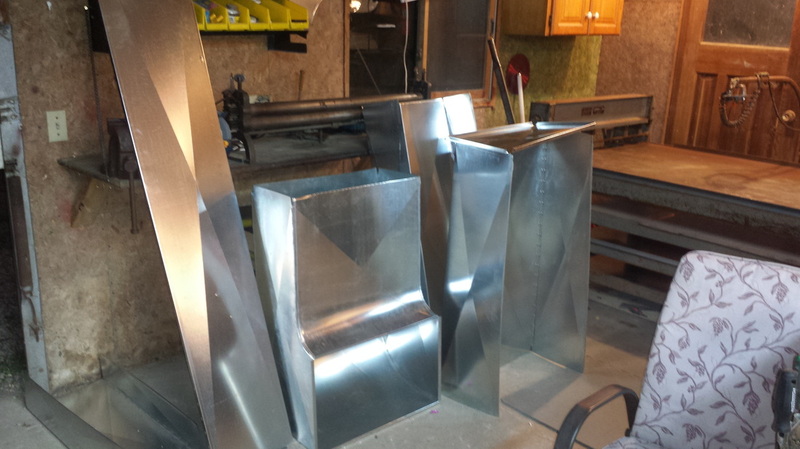 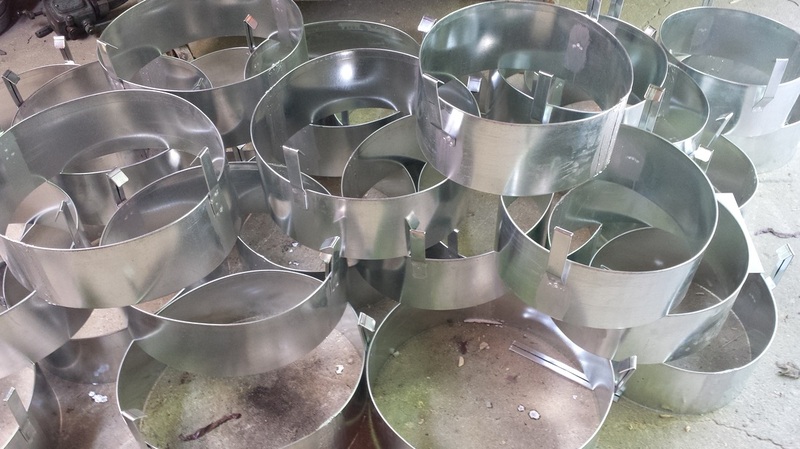 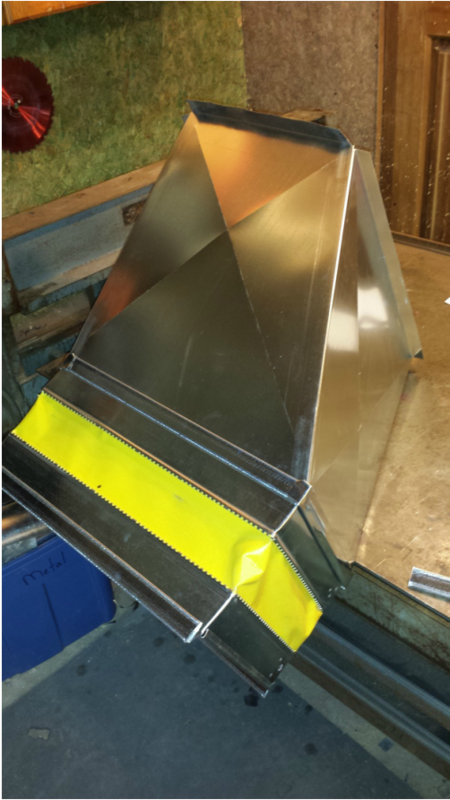 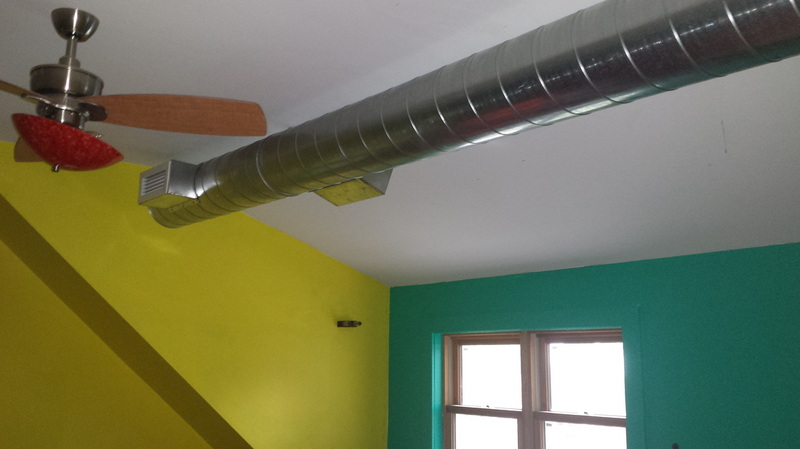 With our custom sheet metal shop we design and fabricate all of our duct work and sheet metal. 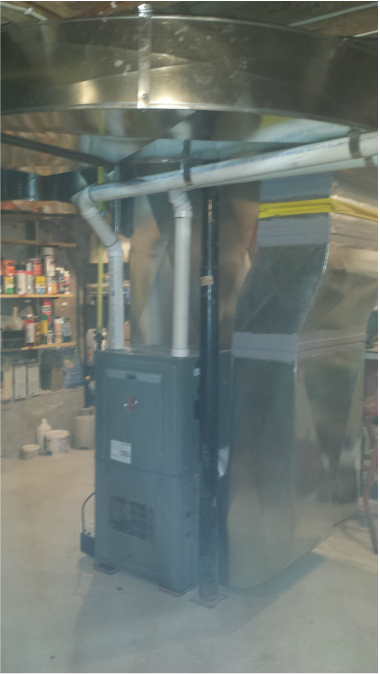 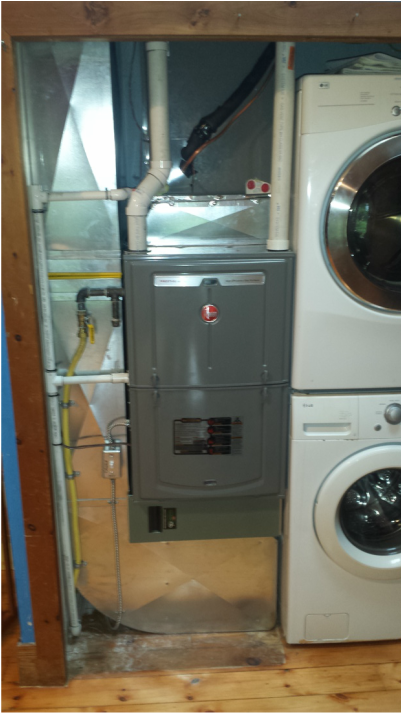 This provides our customers with a seamless, customized installation that is completed faster and at a higher standard than the rest. 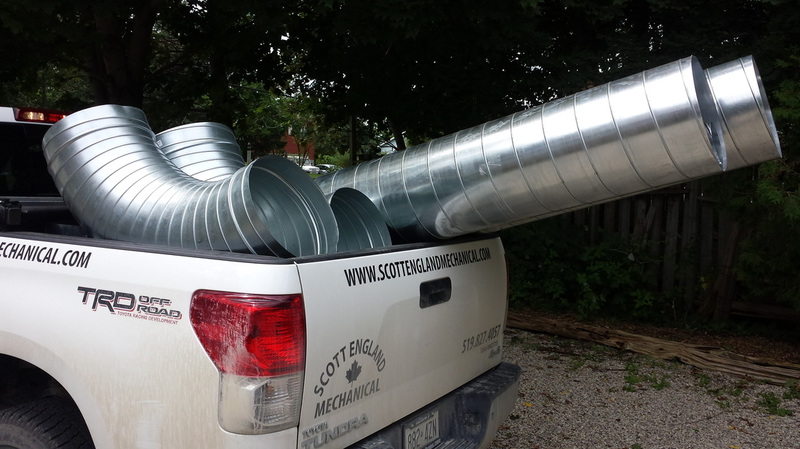 Our team of fully licensed Sheet Metal Mechanics are members of the Ontario College of Trades and are highly skilled in their trade.